Thomas Fox Landscaping has been trading since 1995 and have expanded rapidly since then beginning with a handful of mowing customers, we now have over 500 customers. 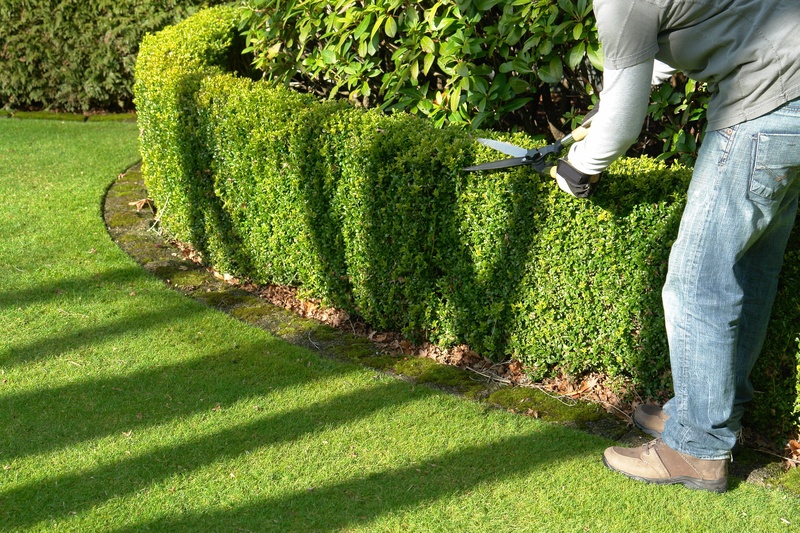 We are a local business, employing a strong team of qualified people committed to providing a first class service. 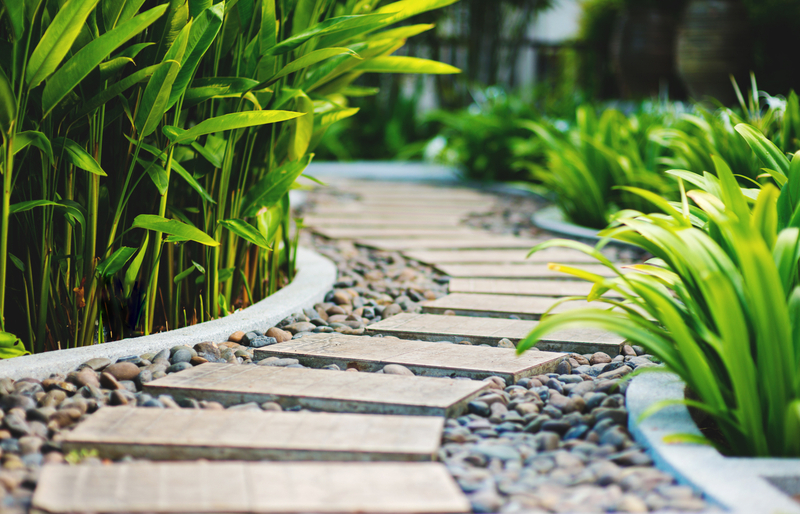 We work hand in hand with your garden designer to bring your project to life ensuring a seamless, stress free experience undertaking the project management for you. Contact one of our team today! !